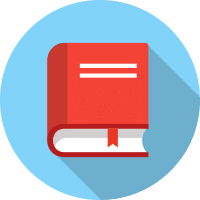 Each student will take a comprehensive exam at the end of the week that will cover all of the course material. 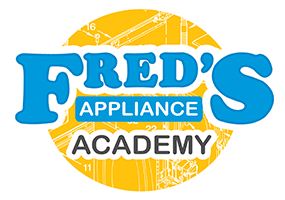 Starting with the different type of washers on the market, we discuss how washers work in the classroom while encouraging an active Q&A between the students and the instructors. Learn the true differences between a front loading washer and a top loading washer along with proper installation techniques. 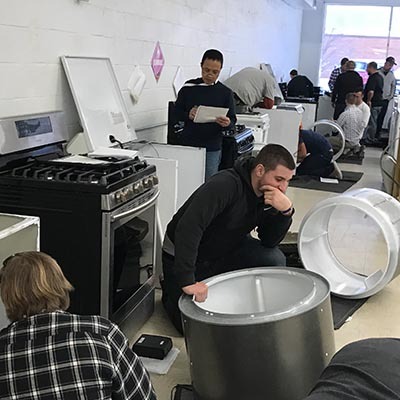 Learn about the components involved in filling, washing, spinning, and draining to gain a better understanding which will help when diagnosing laundry appliances in the field. 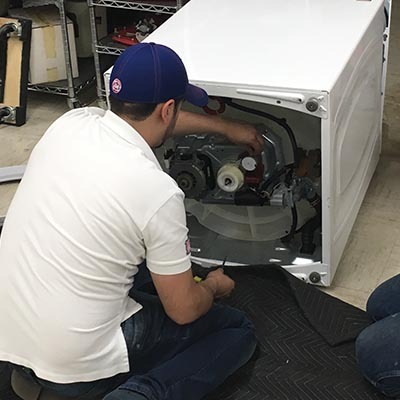 After taking the time to discuss the theory, we spend a lot of time in our appliance lab where students get a chance to take various washers apart gaining invaluable hands-on experience. 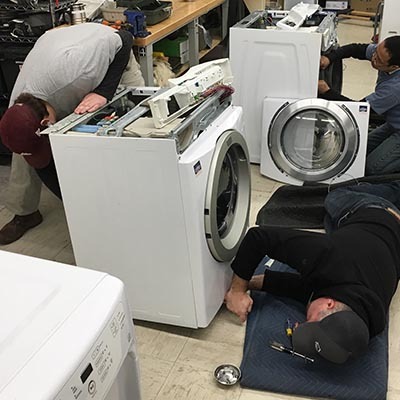 We start with a specialized session we named “Boot Camp,” which gives students exposure on installing and removing the bellow/door seal around the washer. From there, we go through a complete tear down of a common front load washer design as a class while pointing out common areas of concern. Finally, we break into smaller groups and tackle various top load washer designs. Not just tearing the product down, but learning how to put the machines into a diagnostic mode. Our staff has seen it all and we want to share this insight with our students. 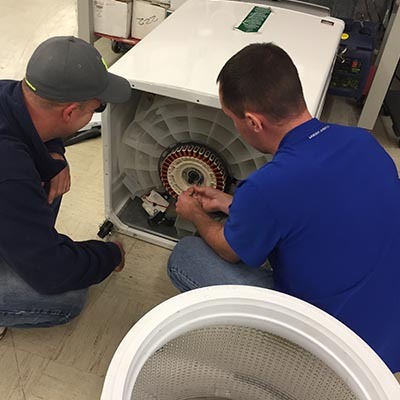 Like washing machines, we discuss in the classroom how a dryer works and the common issues found when servicing these products in the field. This includes proper installation techniques that will cover both gas and electric designs. As a class, we are going to walk through a wiring schematic for mechanical and electronic designed dryers. This will include covering the entire heat cycle process while again discussing common issues that can be found in the field. 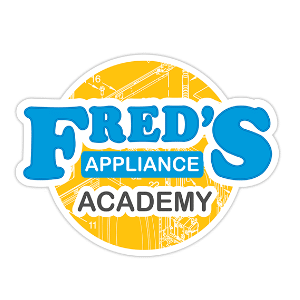 wIn our appliance lab, students will get the chance to take these various products apart along with exploring different belt and idler combinations that propel the tumbling action found in all clothes dryers. The best way to learn is by practicing and we provide a safe and fun environment to accomplish this. Before we start with any appliances though, we need to make sure each student knows how to use an analog and digital volt meter. We also need to ensure the student knows how to determine if an outlet is shorted or in an open state. Laundry appliances, especially with all the different electronics found inside, will not function correctly if there is an issue with an outlet. 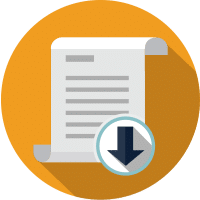 Our staff will walk you through how to safely check various designs to ensure you are providing the most accurate diagnosis for your customers. 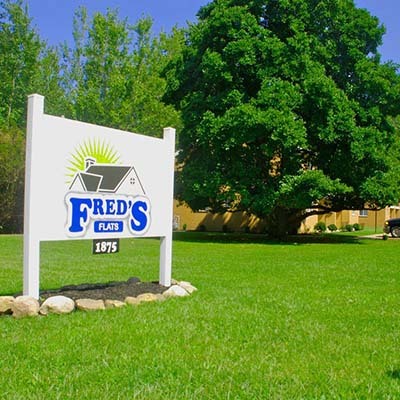 Tuition includes a stay at Fred’s Flats which is within walking distance of the academy. Each flat is shared with another student but they will have access to their own kitchen and laundry. Each student will get their own private bedroom. This is a great learning environment and a great way to make new friends and connections in this industry. You will eat, breath, sleep appliance repair while you are here. 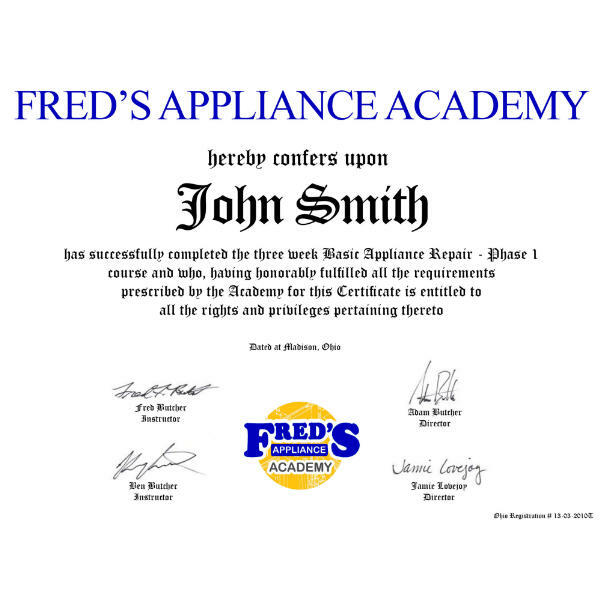 Fred’s Appliance Academy welcomes students from all across the country. 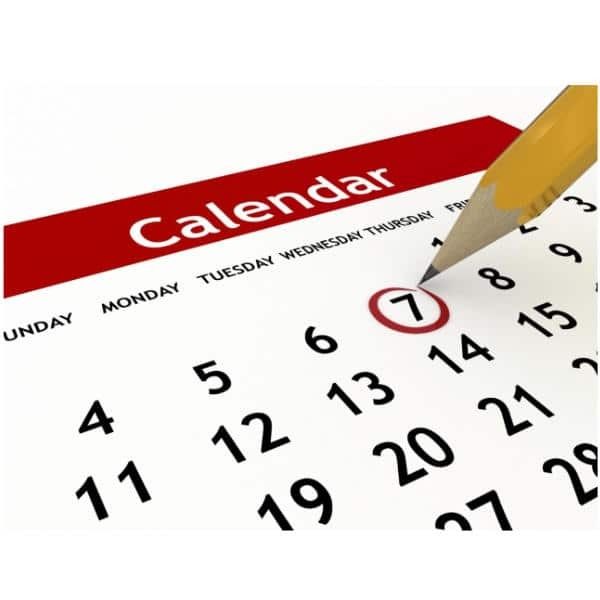 Our single week courses takes place several times a year. The program includes 1 week of instruction, lodging, and meals. Each class has a maximum of 20 students, so hurry and get your spot.